Over the last several years, whenever a French Paper Company poster was unfurled or presented to me, I snatched them up and tucked them away. I have worked in design studios and an ad agency that got regular mailings or visits from paper reps, so there's been a fairly constant flow of these beautifully designed posters available to me. Well, they were available anyway, maybe not to me exclusively, but I've got them now. While I was doing freelance design work for Neal Zimmermann and Michael Allen at Levi Strauss & Co. in San Francisco, we received a wonderful sample package from Charles Spencer Anderson that may have been the source for some of the really early posters that he designed, quite possibly from his time at Duffy Design in Minneapolis. Incidentally, along with the print samples, CSA also sent an ice-packed box with several gallons of ice-cream (he had designed the packaging)--- what an unexpected treat. I don't know why he didn't get LS&Co work at the time, he certainly wasn't under qualified. Below are the posters I have. It was raining here on Friday so I wasn't able to shoot these outdoors, which I would've done normally, so please forgive the carpeting background and the unprofessional presentation. That being said, it's a tribute to the design quality of these pieces that even my bad photos can't detract from the high-level design. I believe these are CSA designed posters that were done for Duffy Design--- not for FPC but so what. Same note as above--- these may have come with the ice cream box. Oops. These aren't for FPC either. 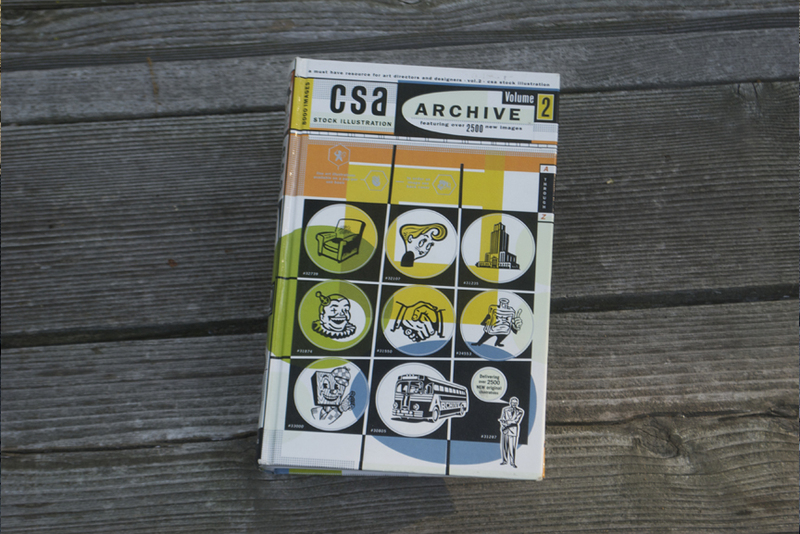 CSA poster designs for Pantone. 1 of 3 from this design vein. Not a poster, cut out of a paper carton.